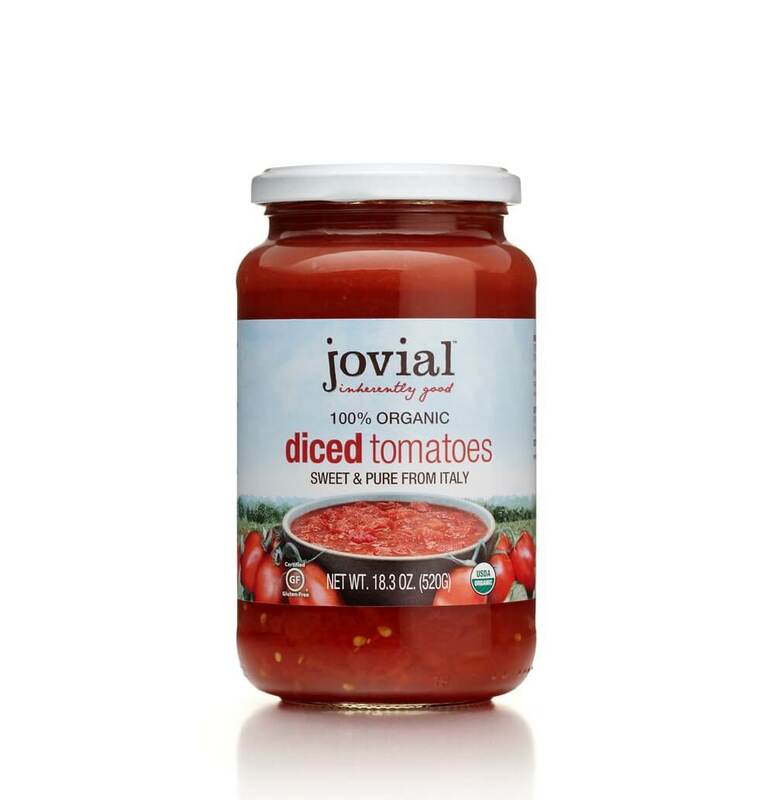 Our organic diced tomatoes are grown on small, family farms in Italy. 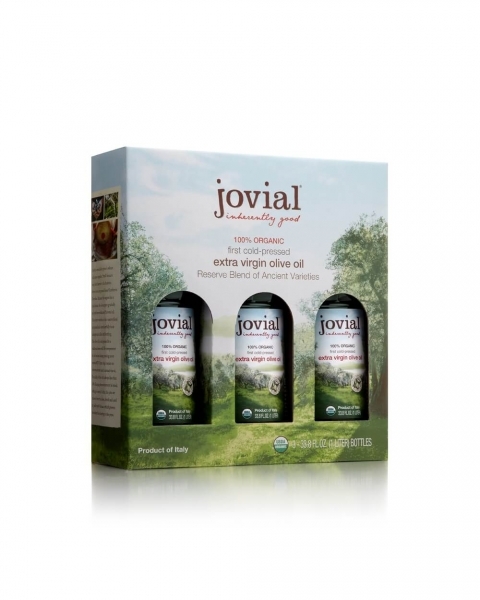 They are lovingly cared for during the hot summer months for a naturally sweet and flavorful finished product. 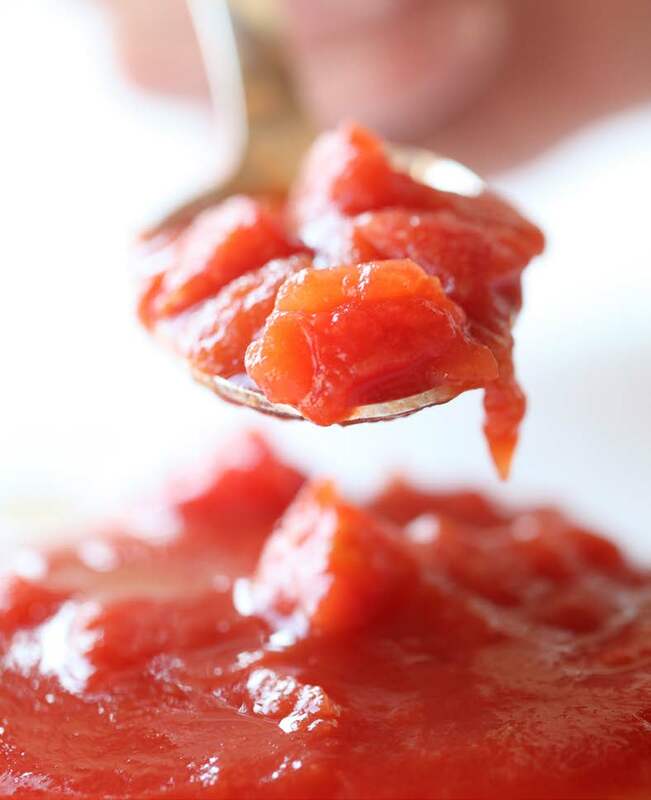 We pack the organic tomatoes within hours of harvesting, when they are at the perfect stage of ripening. Our tomatoes never travel by truck, just a short distance by tractor from the field to where they are packaged in glass jars. We do not add salt or additives. 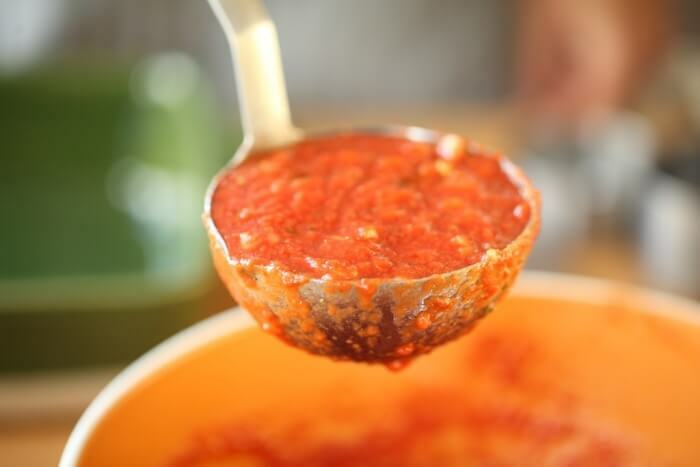 Just as if we were doing home canning, we pack the organic diced tomatoes in a special organic tomato purée that we prepare in small batches. 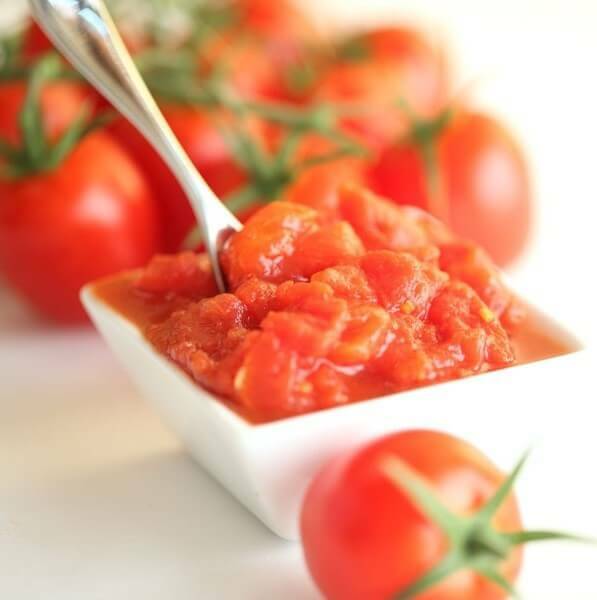 When tomatoes are not in season in your own garden, enjoy the very best alternative. 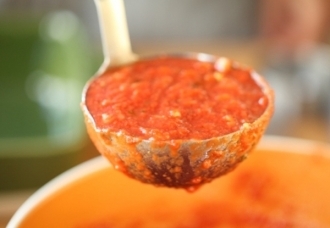 Organic tomatoes, organic tomato purée. Our facility is free of milk, eggs, peanuts, tree nuts, shellfish, soy, and wheat.